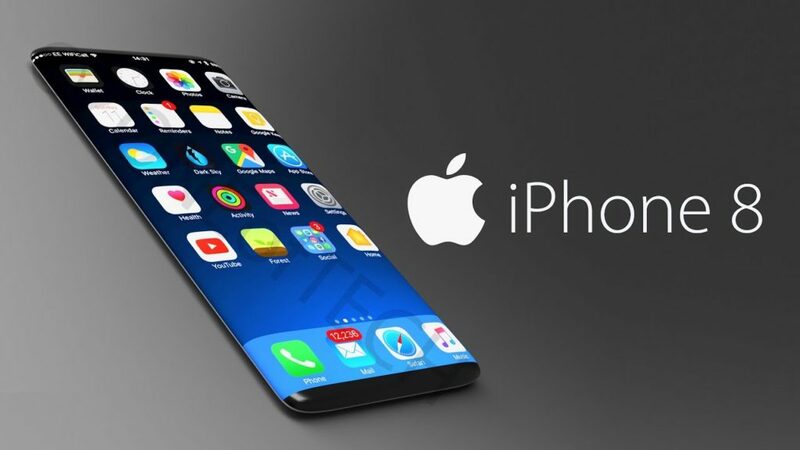 Apple is about to release the new and highly-anticipated iPhone 8, and incredible details about it have been recently revealed through an accidental leak, including significant upgrades. With every new iteration of the iPhone, Apple has always tried to do something disruptive that need not be unnecessarily new but does better than anything else like it in the market. This approach has always helped set Apple apart from competitors. For instance, the new HomePad beta software is set to replace Touch ID with a “Face ID” facial recognition system for commercial purposes. Apple is looking to get ahead in the game with facial recognition technology on smartphones that actually works while other companies like Samsung had been fumbling with it thus far. Developers data-mined the source code from the official iOS 11 beta and found code references namely “pearl.field-detect” and “pearl.pre-arm,” as well as “passbook.payment.contactlessinterface,” which is said to be Face ID payment verification. Pearl has been known for quite a while now as Face ID’s source code, but the specific way it will be implemented is yet to be precisely determined. What makes Face ID the next step for Apple is that this facial recognition technology is being pushed to capture more data points than a fingerprint scan, thus theoretically making it more secure than Touch ID. Whether this functionality will indeed take smartphones to the next level is yet to be seen upon the iPhone 8’s official release. On the other hand, Face ID implementation will be another story. It is true that the iPhone 8 will not have Touch ID, which means one less biometric security option for the new iPhone instead of one more. With Touch ID being effectively killed off, that puts a lot more pressure on Face ID to be a success, especially with the iPhone 8’s incredibly-high price point. According to recently-discovered source code from the leaked HomePod software, the iPhone 8 camera is set to have a new SmartCam scene selection feature. It is said that Smartcal will intelligently capture the best photos possible while shooting certain scenes, such as sunrises, fireworks, foliage, and so on. It will do so by identifying objects that appear in such scenes and automatically select the best capture settings for each shot, thus maximizing the quality of images you take with the iPhone 8. This helps people who are not seasoned photographers to take incredible images without having to fumble a lot with the manual camera settings. Since Apple already uses object recognition in Photos for Search and Memories, the iPhone 8 and its successors are expected to have a dedicated Neural Engine processor for learning about the users’ photo-taking habits on the fly. This automatic processing should happen in the background without any sort of interface, making sure that it disrupts the user’s photo-taking experience as little as possible. It is rumored that in early September, Apple is set to announce three new iPhone models—namely a more powerful iPhone 7s and iPhone 7s Plus, and their new premium flagship smartphone. The latter is what is being seen as the new iPhone 8, which will have a taller bezel-less screen.